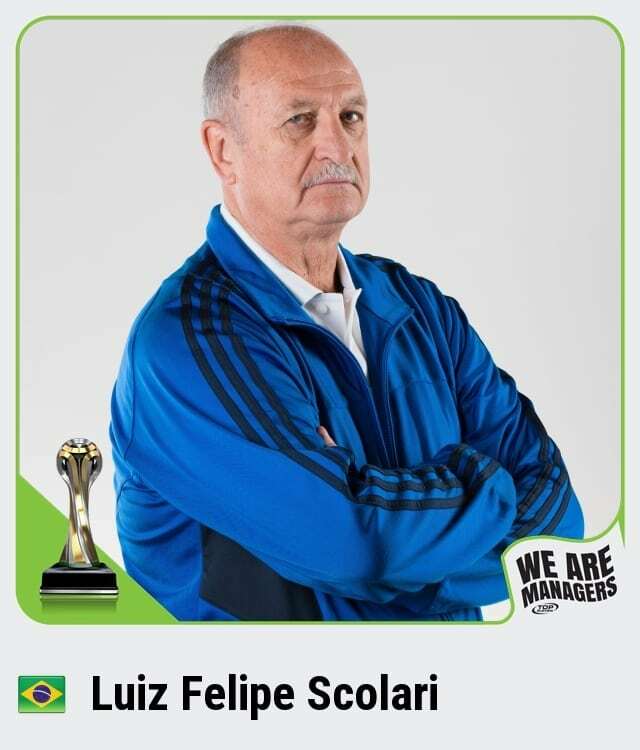 BELGRADE, Serbia – June 12, 2018 – With football fever sweeping the globe this summer, Nordeus – the independent games studio – has today announced the signing of Luiz Felipe Scolari as their second managerial appointment for the International Cup feature in Top Eleven – the world’s most successful sports mobile game. On day one, Scolari has kicked off in style by revealing his team to star at this summer’s tournament, naming Premier League Golden Glove winner, David de Gea in goal, and Player of the Season and Golden Boot winner, Mo Salah to lead the line in his #MyTopEleven. In true Brazilian style, Big Phil has picked a very attacking side as Neymar and Ronaldo join Salah up top, with Messi and Vissel Kobe’s new signing, Iniesta sitting in behind. But he hasn’t forgotten his defensive roots naming a strong protective guard for de Gea. Real Madrid’s Casemiro is holding the defensive midfield role, sitting in front of fellow Champions League winners, Marcelo and Ramos. They are joined by Bayern Munich’s defensive duo of Hummels and Kimmich, adding German efficiency to his back four. 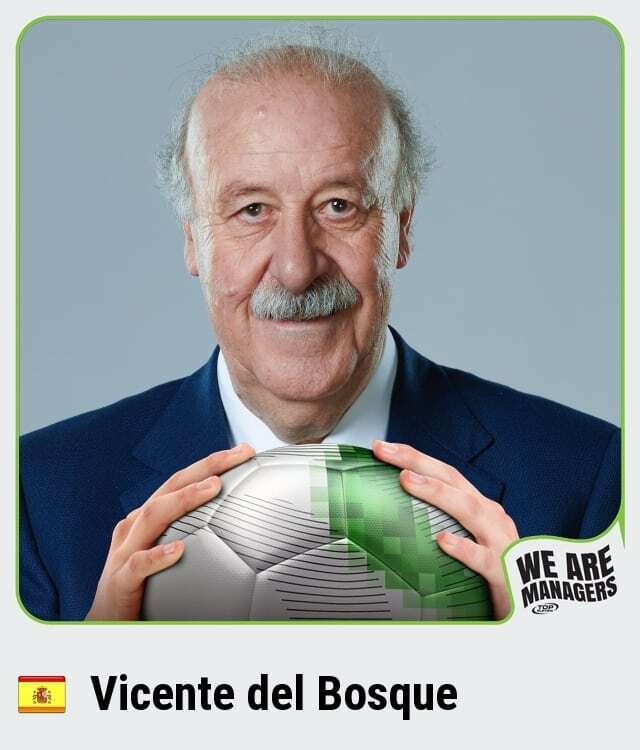 Scolari will feature in-game, this summer, alongside fellow acclaimed international manager and World Cup winner, Vicente del Bosque – who recently took part in a Career Day as part of the Top Eleven campaign, #WeAreManagers. 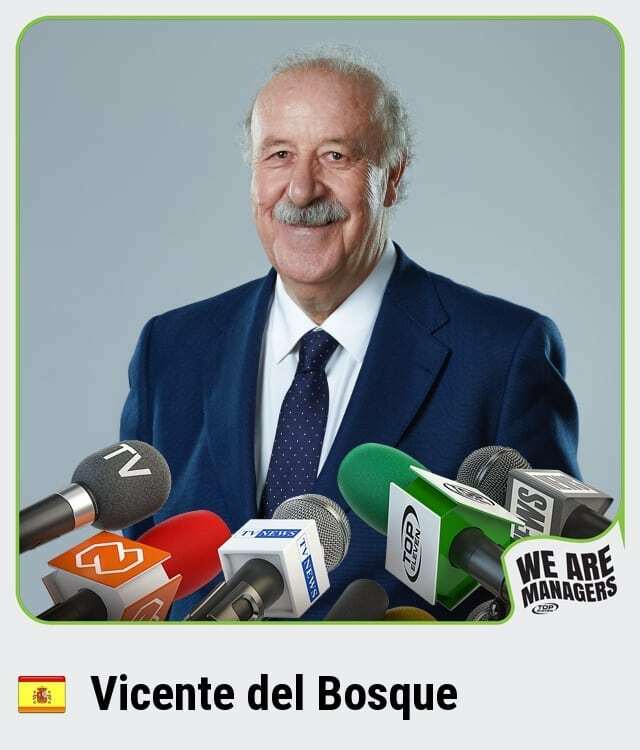 Both are celebrating all the work managers do, and ask people to rally behind them by creating their very own Manager Sticker at www.topeleven.com/wearemanagers. The more supporters the album gets, the more spectacular the Top Eleven celebrations of managers will become. By signing up, managers will help unlock: a special celebratory song, a mural dedicated to managers, and other extravagant perks typically reserved for players. It’s about time for managers to receive some well-earned credit. Both managers join José Mourinho as Top Eleven ambassadors, and will help gamers through the game, offering tips and even the chance to take on their teams.